World Cup tournaments don't come around every year so if you're a big netball fan commemorate this year's competition with the World Cup 2019 Official APT Mini Training Netball from Gilbert. 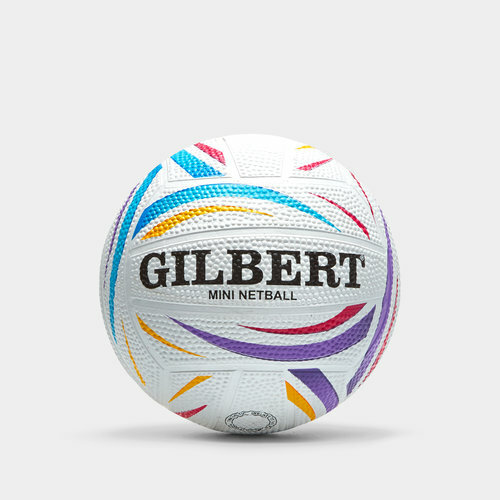 This netball from Gilbert is a limited edition ball and is perfect for any netball fan to celebrate the prestigious tournament. This ball is perfect for training practice or simply as a souvenir memento piece. This is the official netball of the INF 2019 World Cup.